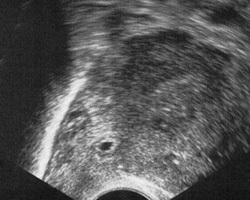 Ultrasound assessment of uterine scars. Why do some scars heal badly? How to diagnose scar implantation? Natural history of Caesarean scar pregnancy. Management of scar pregnancies – Surgery vs Conservative. Management of abnormally adherent placenta praevia. 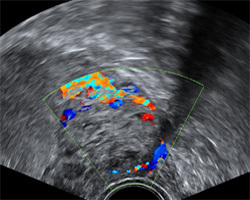 Role of interventional radiology in the management of abnormally adherent placenta. Surgical repair of deficient scars – Technique and possible benefits. 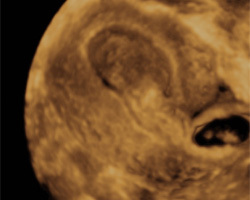 Reproductive outcomes following Caesarean scar ectopic. 10.10 – 10.30 Why do lower segment uterine scars heal badly? 12.10 – 12.30 How common are scar implantations and why do they occur?